Through high quality Martial Arts instruction in Melbourne, Victoria Australia. Satori Martial Arts empowers people of all ages to achieve their full potential. You will learn Self-defence. Become healthier and fitter. Your Child will learn Life Skills in a friendly, safe, positive an uplifting environment. Children grow to become more confident, successful and focused with a determined attitude to better themselves and their community. There are so many mental & physical benefits to training at Satori Martial Arts. Building Healthier Bodies & Healthier Minds. Would you like more information on hours, classes and programs available at Satori Karate Mt Eliza? Please contact the school with your questions. Update the details, Write a Review or Report Error of Satori Karate Mt Eliza. This Chart shows the Martial Arts Styles offered most in Mount Eliza, Australia area. 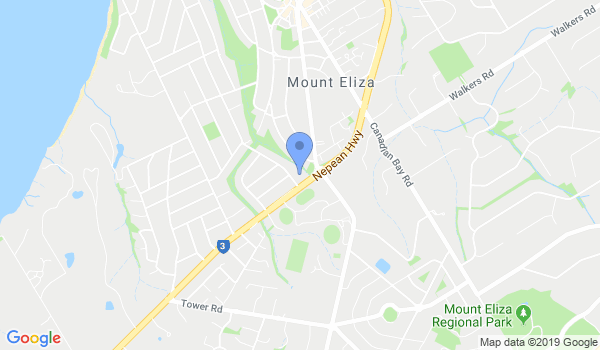 View a list of Dojo in Mount Eliza, or enter your address below to find schools closest to you.